New music on friday? Why not? From Sweden (again! ), here is Slutet. Two wonderful songs shared with the whole world as a you should really listen to Psykbryt that was recently played on Jim Knutsson’s father funeral. Their music could be maybe defined as instrumental-post-dreampop? Somewhere among I’m from Barcelona, Ef, Jeniferever and Detektivbyrån, you will discover Slutet. Please do not miss it. Update (14/10/2010): Released today the split EP with k0NG (Breathe In Breathe Out and Another Sunday by k0NG + Vilse and Slutsymfoni by Slutet). Download the whole EP for free, here! 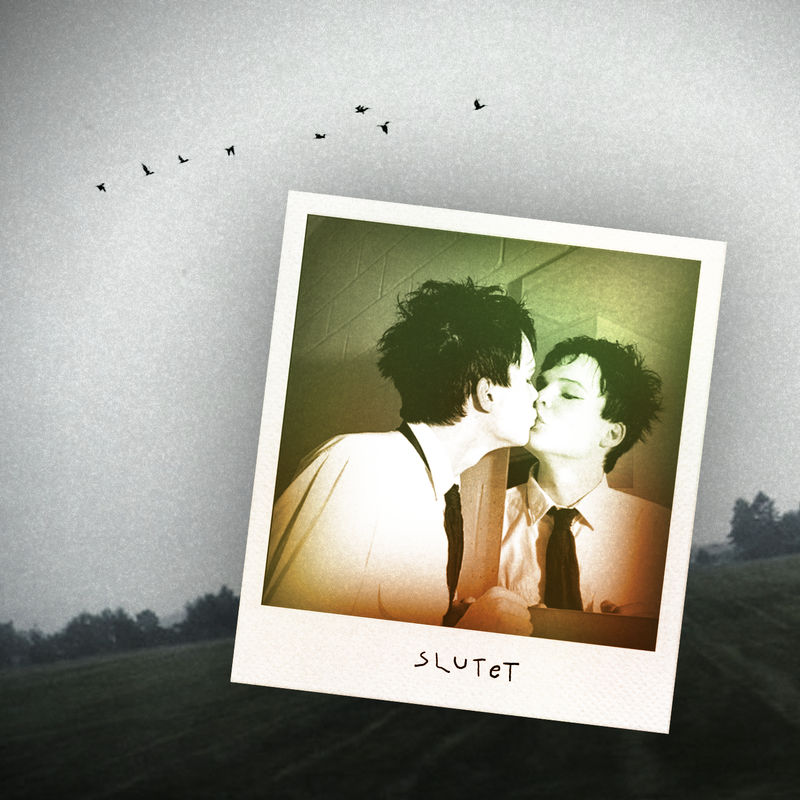 Update (20/12/2010): Released today the split single with k0NG (A Scent of Spring by k0NG + ., by Slutet)! Slutet have made themselves a name on the alternative rockscene with their unique combination of dreamlike soundlandscapes and funeralmoods which sometimes aches as much in the ears as in the heart. great songs, but why the fk is it 20mb! ?